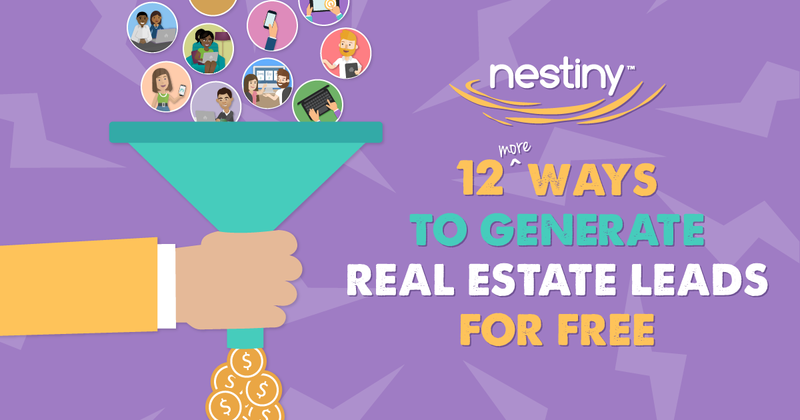 Hopefully you’ve already read Nestiny’s Guide to Lead Generation Part 1 where we focused on free ways to generate clients for your Real Estate business. Here we will discuss a few more. 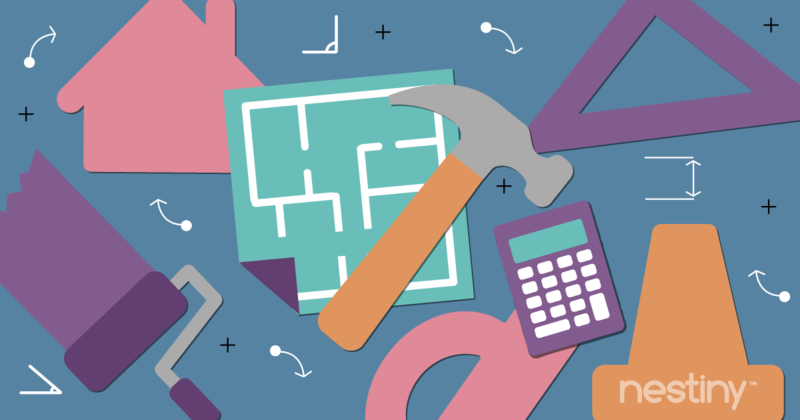 Following these suggestions should put you well on your way to a successful career in Real Estate, regardless of how long you've been in the business. For Sale By Owner (FSBO) could be one of the best free lead sources available to you. You already know that the owners are ready to sell their home right now. So where do you find them? Try scanning Craigslist, Zillow, Trulia, Facebook Marketplace, Forsalebyowner.com and your local newspaper. When you’re driving around town and see a FSBO sign, jot down their contact information. So once you find FSBO leads how do you approach them? Start by doing research before you contact the owner. You never know what stage of the home selling process they are in so find out what you can before you reach out to them. First research the home. Check your MLS and tax records to see if it has ever been listed or sold before. Do a quick Google search to find the listing price and how long the home has been listed FSBO. Look at the photos and read through the description. Then research the owner. See if they have posted anything on social media about their home or where they are in their journey. Learn their marketing strategy so you know how to advise them. Call the owner. Begin the conversation by finding out why they are selling their home and have the same script when making all of your calls. Know the objections and have answers for them. Listen to their needs and frustrations and offer to come tour their home and give free advice on how they can organize and best prepare them home for showings. It's a friendly way to offer help and potentially get invited in to meet them. The best thing you can do for them at this point is NOT throw a sales pitch at them. Build rapport with them and begin a relationship. Stop by the house to introduce yourself face-to-face. Create something of value to hand to them. 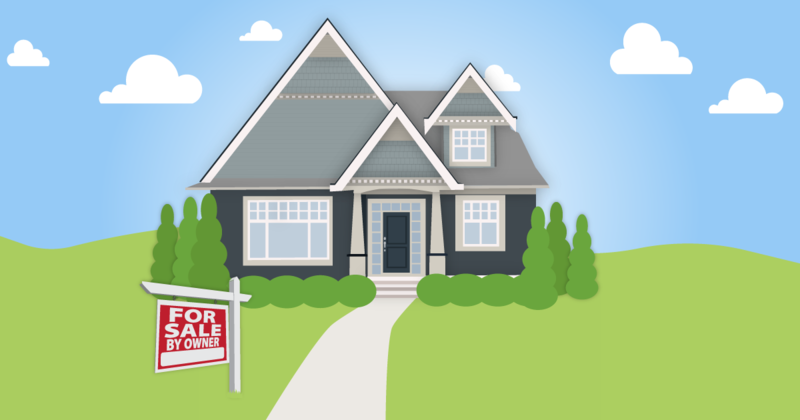 Create a “For Sale By Owner Guide” to help them sell their house on their own (quickly and for top dollar) and include your contact information on the guide. Statistics show they probably won’t sell their home on their own and most will end up listing with an agent anyway. So build a connection and build trust to be the one they will call if they need help. Call just to say hi and check in on them. Regularly send them mail, texts and emails. Create a video series to help keep your face in front of them and send them in a timed sequence. Connect with them on social media and show them how much you know. Offer tips on how to stage their home, what home repairs they should conduct, or how to hold an open house. Be sure to check your county, city and neighborhood ordinances to ensure you are not violating any "no solicitation" rules. Always plan ahead, be prepared, and have a marketing strategy in mind (once it gets to that point). If they say no, ask if you can check in on them occasionally and add them to your contact management system. Continue to check in on their FSBO ad for any price changes or hints that their motivation has changed. Follow up in a helpful way and the owner will think of you as an agent that tried to help them rather than push them once they are ready to list with an agent. 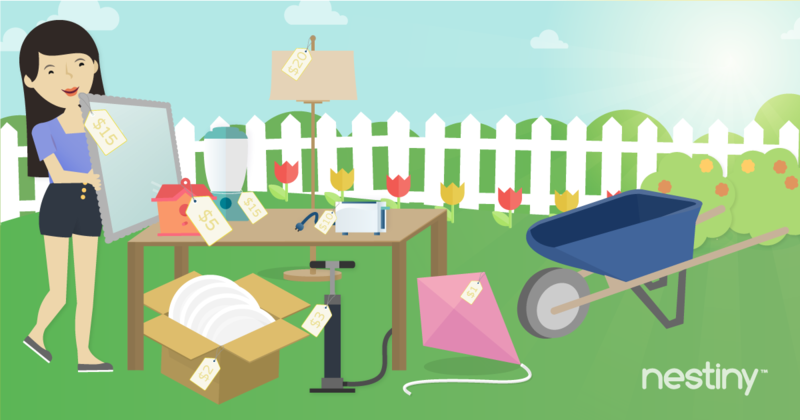 Bring a helpful seller infographic or marketing collateral with you to leave behind. If the home was listed by a Realtor, why did the contract expire? Perhaps the owner refused to price the home at market value or maybe the agent didn’t communicate well. Sometimes focusing on the older expired listings may be easier after other agents have given up. Have an updated list at all times of expired listing leads that have not relisted and look at it often. Only focus on the areas, price ranges, etc. that you are comfortable working. Then consistently market to them. Just like the FSBO, begin by looking through the MLS and researching the home. Look at things like price, photos and description to determine where the problem lies and why the home didn’t sell. Send postcards, make phone calls, text, email, and knock on doors. Have a script and a plan in place that you use every time. Send a packet of information on all the reasons why they should choose you. Know different scenarios on why a home doesn’t sell or why the owner of an expired listing would have doubts about listing with another agent and be prepared to overcome them. Don’t call with a sales pitch. Instead, if you call them — first ask if they received any feedback about their home from potential buyers when it was listed. Try to dive deep with questions if they will let you so that you can uncover any reasons. Then advise them by giving some valuable recommendations for how you can help them sell their home. Follow up often and be friendly but persistent. On Craigslist you can post a listing for your services. People that are interested in buying or selling a home in your area may see it and reach out to you. Be sure to reply quickly if they do! Use language in your listing like to try to stir some interest: "Want to sell your home on your own but need some advice to get ready for showings?" or "For Sale by Owner? Offering free, no-obligation Showing Assessment of your home." You can also scout FSBO listings and reach out to the owners with the same offer. Reach out to new home builders. Search in forums, look for new construction homes in your MLS to find new neighborhoods and locate the builders of these neighborhoods, and ask your broker if they work with any new home builders. Prepare a marketing packet for them and demonstrate that you can market and sell their homes and then reach out to interview with them. Typically the builder will pay a commission to an agent to list their homes as they are being built. The builder will start by choosing the most visible lot and will build a model home that has a lot of the offered features and upgrades so that the agents the builder works with can show the model home to potential buyers. You will most likely be asked to sit in the model home during specific hours and help potential buyers as they walk in the door. You have the opportunity to help these buyers even if they do not choose this particular subdivision or builder. Sometimes a builder will start you out by only sitting in the model home before trusting you to list any of their homes. If you bring a buyer, that will really get you in the door to earn more business from them. Contact relocation companies about joining their team as a relocation specialist. Typically, these leads require a larger referral fee but you won’t be spending any marketing dollars so it could be worth it. Find investors to work with on a regular basis. You can help them find distressed homes to flip, then you list it for them once they are done flipping the property. Find investment groups you can join through a Google search or on Linkedin, Facebook or Meetup and find investors, wholesalers, etc. who may benefit from your services. You will learn so much about this niche by attending group meetings and you will gain exposure to more rehab opportunities from other investors. Find lists of landlords and nonowner-occupied homes, foreclosures, probate properties or inherited properties, those who have passed away, etc. through an internet search or by visiting the courthouse for public records. 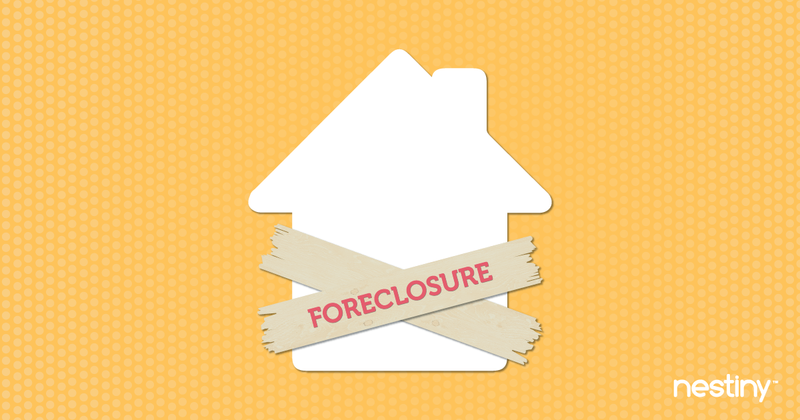 Also look through your local paper for foreclosure auctions and follow those homes. If the bank doesn’t get the price they want, they may decide to list it with an agent. Form relationships. Get in with BPO (Broker Price Opinion) companies. This helps you build relationships with banks. Once you become the expert in valuating REO properties, you can then get your foot in to meet with the Asset Manager of these banks. Go driving. Look for distressed and abandoned homes and then use public records to contact the owners to find out the situation on the home. Be resourceful! Because divorcing couples are often forced to sell their homes, it makes sense to try to locate them. You have the potential to list their home AND help each buy a home. Partner with divorce attorneys, search court records for divorces or quitclaim deeds, target your ads to divorced couples and use social media. Leave your marketing materials at your local nursing homes and assisted living facilities. As children with elderly parents are touring the facility and looking for a place for their parents to live, they will see your information and can contact you to help them sell their parents’ home. Are you a regular at the gym or a member of the PTA at your child’s school? Do you belong to a motorcycle club? Maybe you are in a meetup group or a club that you regularly attend, or perhaps you volunteer with organizations such as Habitat for Humanity that allows you to work with people and give back to your community. Build leads by talking with people who have the same interests as you and don’t hesitate to offer advice or share your knowledge when you hear conversations about real estate related topics come up. Forming connections with people is a great way to stay top of mind when they are in need of services that you provide. After all, your brand as a Real Estate agent is your personality. So get out there and build relationships. We put this last for a reason. It's true that the phone is still good for reaching some prospective clients but we suggest you understand your target audience. Younger generations such as millennials don't appreciate a call out of the blue and in many cases, it could blow your first impression with them. They usually prefer a text or an email first to set up a good time to chat by phone or in person. 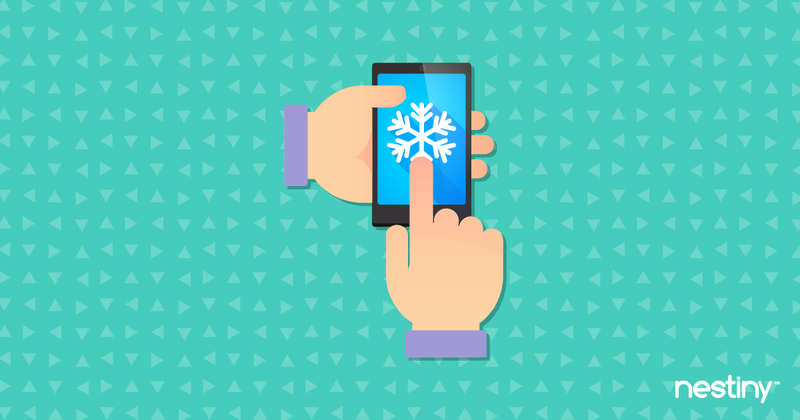 If you feel like cold calling is something you should do, the best way to cold-call is to reach out to your SOI on a regular basis. Call past clients that you haven’t talked to in a while and ask for referrals. Call FSBO and Expired listings. Call homes in a specific area. Keep track of how many you call, how many you speak to, how many have interest, and how many convert so that you can begin to know how many calls a day you need to make to meet your goals. Wear your name tag or company swag everywhere you go. Always have business cards on you. Hand them out—often. Have an elevator speech prepared at all times in case someone asks you what you do. Set goals and be accountable for making sure you reach them. Set larger goals and work backwards to discover how many smaller tasks you need to do each day to meet those larger goals. Know how many calls you need to make each day, how many doors you need to knock on, etc. to reach your revenue goals. Put the elbow grease in and DIY when you are just starting out. Soon you’ll earn enough to pay for services that help you with lead generation. Role play with other agents in your brokerage to play out different scenarios and the types of responses you might get. This will help prepare for when these events happen in real life. You can never practice enough. Have good scripts for each scenarios you may face. Practice them and know them well. Schedule your priorities into your calendar and follow through —This will help you stay consistent, motivated and in routine every day. We recommend at least 2-3 hours of your day be spent on prospecting and lead generation. Build emotional connections with people and put out the right messages to them. This is the best way to be remembered when someone is thinking about buying or selling their home. Never stop testing. Test your processes, your marketing material, your scripts, and everything else involved in your business practices. If something isn’t working, don’t be afraid to try something else until you find what does work. Focus your efforts on the right people at the right time. Join Nestiny for Agents now and you'll know who to reach out to next. Nestiny for Agents helps you build your digital presence quickly, building brand awareness and converting this traffic into more leads. Then use our client nurture system to aide in converting them into satisfied clients who will then become referrals and repeat business. You can even use our system to continually track your progress and efforts for the most success. Here's to organization and spending your time wisely! For more information visit nestiny.com/agents.